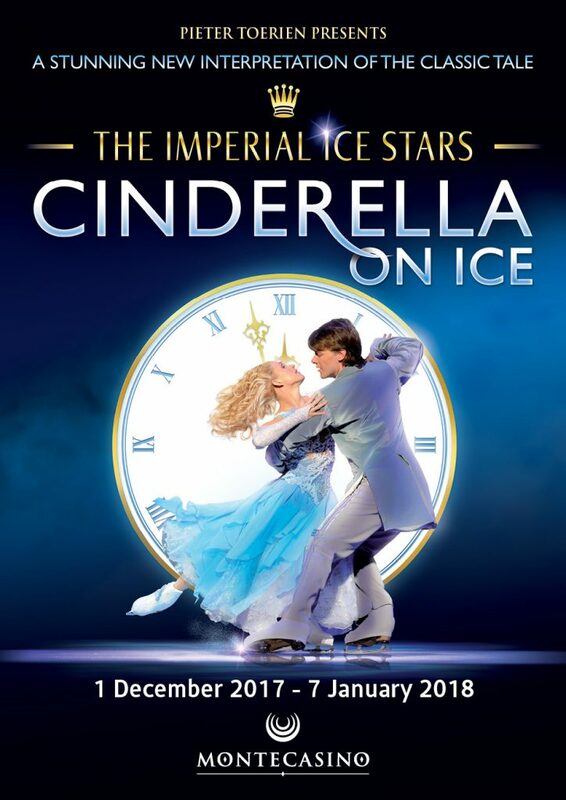 The world-famous Imperial Ice Stars, who have won international critical acclaim and five-star reviews with their previous tours of The Sleeping Beauty on Ice, The Nutcracker on Ice, and Swan Lake on Ice, are set to thrill South African audiences once more with their magical production, CINDERELLA ON ICE, at the Teatro at Montecasino from 1 December! One of the most artistically challenging ice shows ever created, CINDERELLA ON ICE is a dramatic new interpretation of the classic tale, conceived and choreographed by award-winning ice director Tony Mercer, together with three of the world`s most respected ice coaches – Evgeny Platov, dual Olympic gold medallist, and four-time World Champion, and the 2006 & 2007 ice dancing World Champions Albena Denkova and Maxim Staviski. The Imperial Ice Stars specialise in performing theatrical ice skating in the intimacy of the theatre. Synonymous with innovation in the skating world, The Imperial Ice Stars are renowned for their daring on the ice and unique style of story-telling. CINDERELLA ON ICE, their third production, continues to break new ground in the genre of ice dancing. Stunning skating feats, some only seen in Olympic arenas and some never attempted before, are performed within the confines of a frozen theatre stage, including breathtaking high speed throws and incredible lifts and lift sequences. Performed on a specially-created stage, frozen at minus 15 degrees Celsius, CINDERELLA ON ICE boasts stunning special effects including fire and rain, flying, magnificent projected scenery depicting a Siberian town square and a black and silver art deco theatre, and glorious costumes from Albina Gabueva, head designer at Moscow`s famed Stanislavsky Theatre. Great discounts are on offer including fantastic FAMILY PACKAGES. Click on BOOK NOW above for more information.